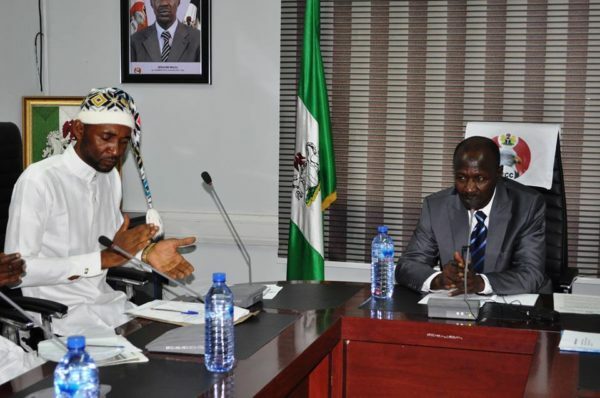 The Ohaneze Youth Parliament and Arewa Youth Parliament passed a vote of confidence in the acting Chairman of the Economic and Financial Crimes Commission (EFCC), Ibrahim Magu for the vigour he has brought to the operation of the anti-graft agency. 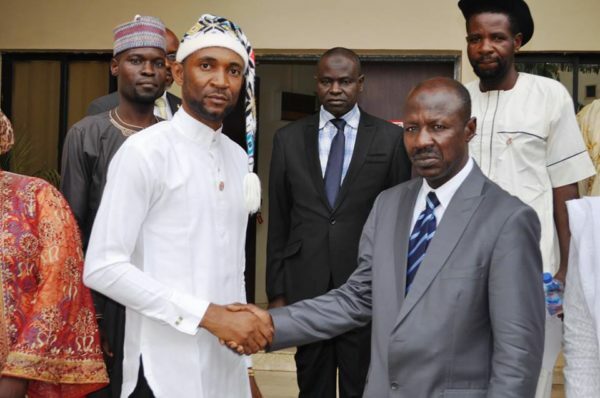 The speaker of the Ohaneze Youth Parliament, Okonkwo Patrick, who led a team to the Abuja headquarters of the EFCC on Wednesday said the EFCC under the leadership of Ibrahim Magu has recorded tremendous achievements since he assumed office. 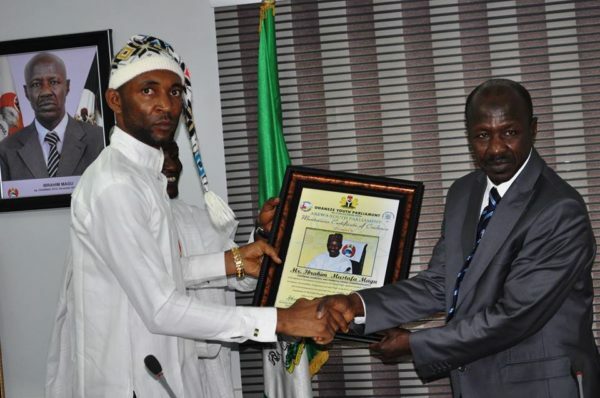 He also presented a meritorious Certificate of Credence to the EFCC boss. 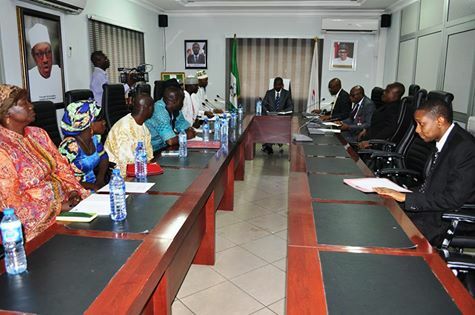 He assured Magu of the group’s support and thanked him for bringing transparency, hard work and accountability in the affairs of the Commission. 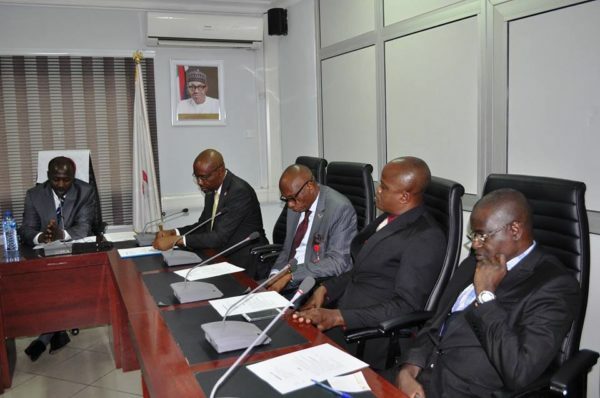 He also commended the Federal Government for the whistleblowing policy, noting that it is yielding positive results. 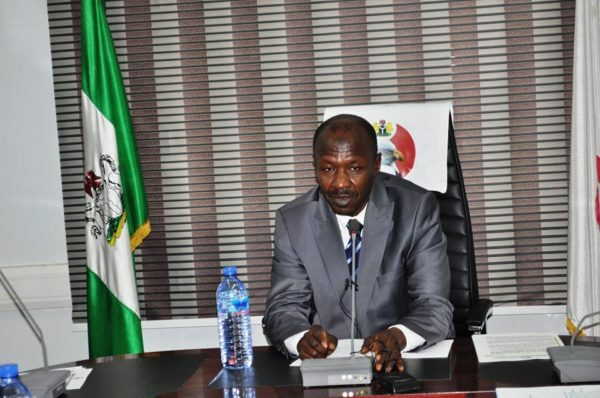 Magu, while appreciating the groups, stressed that the vote of confidence passed on him and the Commission, would further guide the EFCC to remain steadfast in the discharge of its mandate. I have always emphasized that we do not have the monopoly of knowledge to fight corruption as corruption is a crime against humanity as it affects everybody, so we need to effectively tackle corruption. We must all unite together against the evil called corruption as that is the only way we can ensure, at least the protection of the future of our children and our younger ones”, he said. Magu emphasized that the EFCC remained committed to fighting corruption and ensuring a better Nigeria and nobody will be able to stop them from fighting corruption.